People who are serious about fitness and workouts realize that it doesn’t matter much when you have extra protein, before or after a workout, what matters is you have it to ensure that you reap the highest benefits from your workout sessions. One of the easiest ways to increase your protein intake is to depend on protein-rich foods. The other option is to depend on reliable plant-based protein powders like Sunwarrior Protein that help you reach your protein goals easily. will help you to make the right decision and spend your money wisely. The first thing you need to remember is whole grains are among the top food choices that help you to stay healthy and be fit. So, when you are picking a protein powder, you should look for a product that uses ingredients like whole grain brown rice as one of its main sources of protein. Doing so will ensure that you not only get protein but other vital nutrients from the protein powder as well. Some of the nutrients you should hope of getting from a protein powder are iron, thiamin, phosphorous, potassium, riboflavin, niacin, etc. All of them would contribute to your overall health and allow you to be fitter. The next thing you need to focus on is the amount of protein you can get per serving. 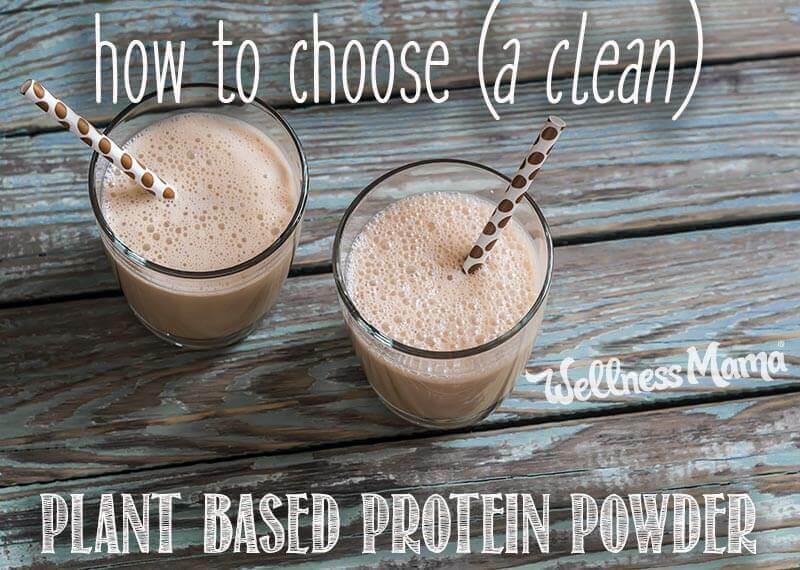 It is usually advised that you opt for a protein powder that offers more than 15 grams of protein per serving. You should also pay close attention to how much percentage of daily value you are getting from the protein powder. As a general rule, it should be more than 30 percent. The more, the better in both cases. If you are not sure about how much protein you require per day, then the best people to guide you in this regard would be your trainer who will know how much protein do you need to reach your fitness goals or a nutrition expert who is usually responsible for aligning your diet to meet your fitness goals. When buying protein powder, your focus should not be just on the protein amount or daily percentage, you should also read the list of other ingredients to know how much unhealthy ingredients are you consuming. Many protein powder manufacturers add fillers that might enhance the taste or shelf life of the protein powder but would rarely do you any good. A smart idea is to ensure that the protein powder you are buying has minimal amounts of calories, sugar, fat, cholesterol and sodium. It should also not have any acids, solvents or chemicals. Though GMO crops haven’t been in existence for too long to decide whether they are bad for humans or not, it is a fact that most of the GMO crops can withstand high levels of pesticides, which are known to be quite bad for your health. Consuming pesticides often leads to headaches, dizziness, abdominal pain, nausea, skin problems, eye problems and even deaths. So, you will be smart to look for a non-GMO protein powder to ensure that it doesn’t do more harm than good.